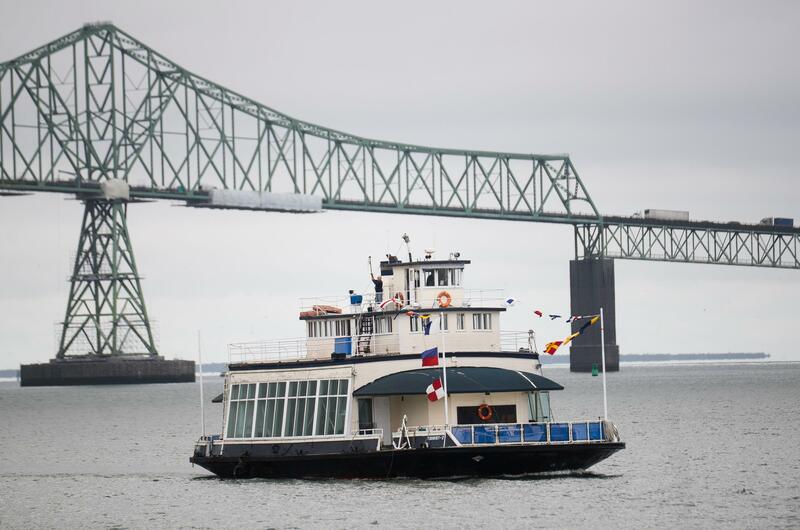 ASTORIA, Ore. – A ferry that once plied the Columbia River between Astoria and Washington state will soon be back in service as a tourist attraction. The Daily Astorian reported Monday that the ferry was one of several that transported passengers and cars across the river before the Astoria Bridge opened in 1966. The ferry — called Tourist No. 2 — also laid mines at the river’s mouth during World War II. A nonprofit called Astoria Ferry is buying the boat from its current owner, Christian Lint, and will offer rides and private parties. Lint, of Bremerton, Washington, sailed the ferry to the Astoria docks Monday. He tells the newspaper that after he learned of the boat’s history, he felt it belonged back in Astoria. Published: Aug. 1, 2016, 5:18 p.m.